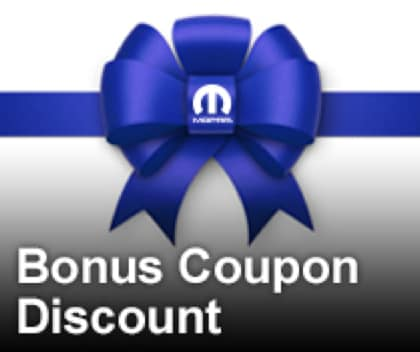 Take advantage of the many Mopar® service coupons available for all Chrysler, Dodge, Jeep, and Ram vehicle owners. Petersen Chrysler Dodge Jeep Ram of Waupaca, WI, proudly accepts Mopar® service coupons! 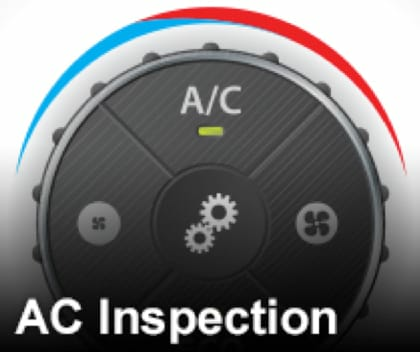 If you have any questions, please contact our service department by calling (715) 258-3232. We provide oil change coupons so you can save big at your next oil service appointment! Getting routine oil changes is extremely important in order to keep your vehicle running smoothly for as long as possible. Our factory-trained technicians will execute oil changes in a fast and professional manner, getting you back on the road faster. 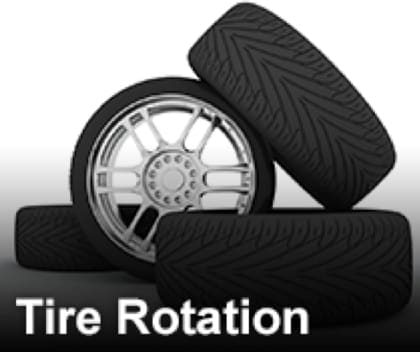 As a general rule of thumb, you should have your tires rotated every 3,000 to 5,000 miles. Having your tires rotated at the Petersen CDJR service center will help keep your tires wearing evenly, improve your vehicle's handling, and increase overall performance on the road. 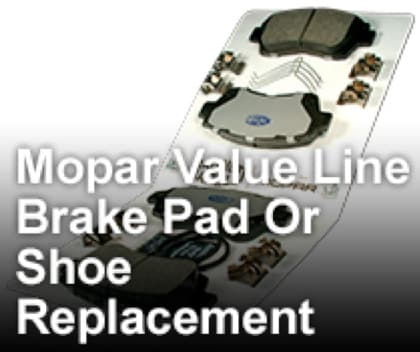 Do your brakes need to be serviced or replaced? 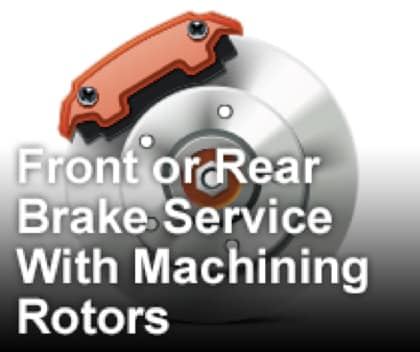 The service department at our Chrysler Dodge Jeep Ram dealership in Waupaca, WI, is here to get your brakes in top-notch shape so you can be confident, safe, and prepared for the unexpected. 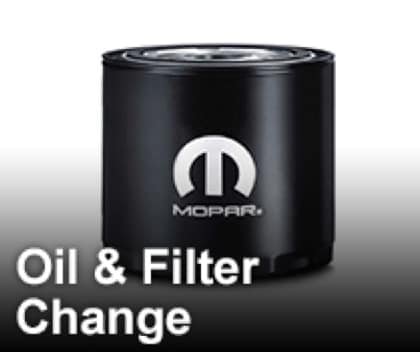 Get Mopar® genuine parts and accessories for your Chrysler, Dodge, Jeep, or Ram vehicle. 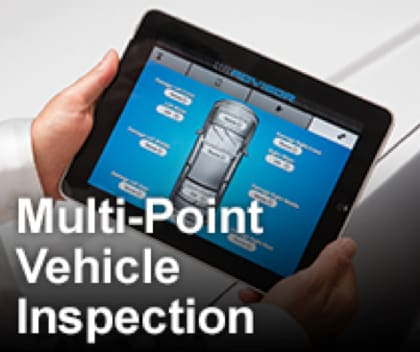 Our certified Mopar® service is exactly what your vehicle needs to be in the best shape possible. We offer a variety of auto services ranging from routine oil changes to complete tire or brake replacement. 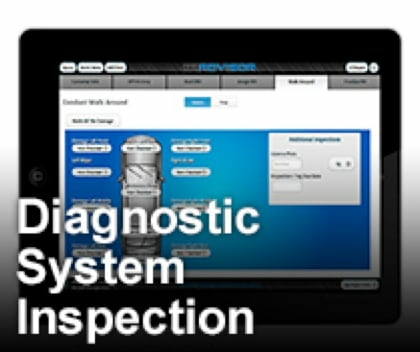 Schedule a service appointment today at Petersen Chrysler Dodge Jeep Ram! 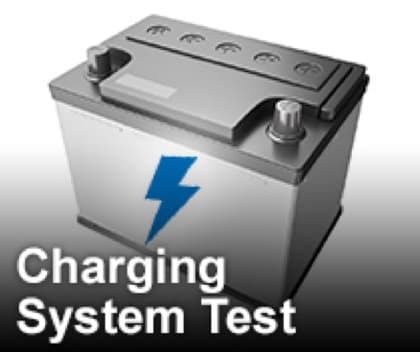 If you have any questions, contact us online or call the service department at (715) 258-3232 for assistance.